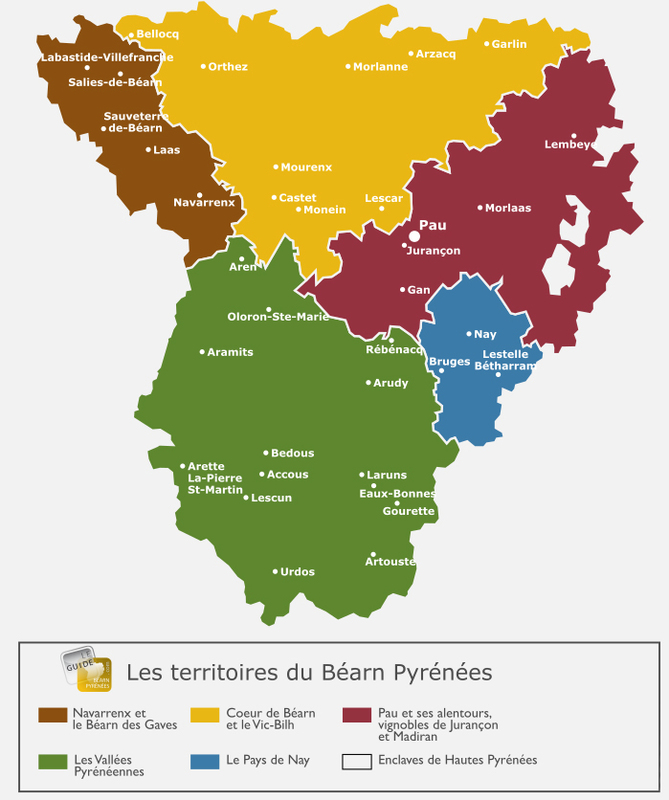 Béarn and the Basque Country together form the Departement of the Pyrénées Atlantiques. Between the Pyrenees Mountains to the South, the Landes and the Gers to the North, the Béarn has Basque neighbours and a strong identity. Here customs and traditions are strong as much as the climate is mild. Pau is the administrative capital of Bearn and the second largest town in Aquitaine with approximately 180,000 inhabitants. With more than 3,000 metres between the highest and lowest points of the region, the climate cools down quickly from the meadows of Aquitaine to the high peaks, which are snowy most of the year. 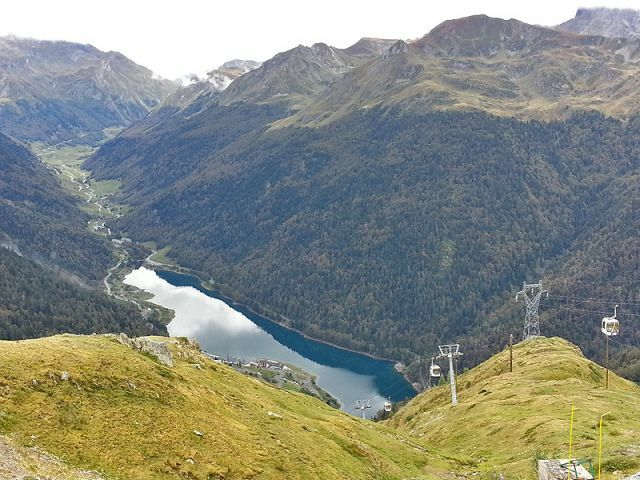 During autumn, and especially when the south wind is blowing, there is a beautiful mix of colours, from the green hills with the yellowing autumn leaves, to the white of the first snows on the peaks. Béarn is more than a 1,000 years old. During the Middle Ages, Centulle, a local lord, made the region independent and autonomous by conquering, from the then capital Morlaas, the region of Oloron and then the Pyrenean valleys. This was followed by the reign of the Gaston descendants (the most famous was Gaston Fébus) who after many battles, turned Béarn into a rich land. He built abbeys and paths for pilgrims to use on their way to Compostelle in Spain. Through an alliance, Gaston Fébus became King of Navarre, crowned in Pamploma. Catherine d'Albret, his aunt, succeeded him after his death. Charles Quint d'Albret, was very powerful and had a large kingdom for a long time and the title of "King of Navarre". The Cour Majour was installed in Pau which later became the Navarre Parliament. 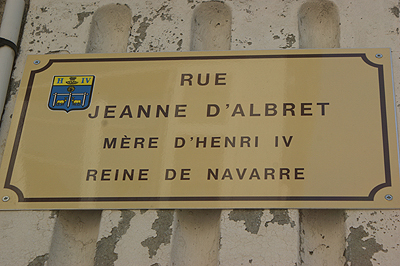 When Jeanne of Albret gave birth to her son, Henri III of Navarre, she did not know that he would need to ask for authorisation from the Parliament of Navarre to succeed to the throne of France in order to become Henri IV. 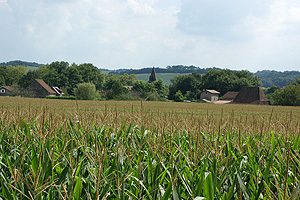 Béarn remained sovereign for a very long time. It was only under Louis XIII that the legal system of Béarn was finally modified. In 1620, Béarn was attached to the crown of France and became a French province. Another important date in the history of Béarn is 12th January 1790. The Assemblée Nationale created the Département of the Basses Pyrénées grouping the three Basque provinces (Labourd, Lower Navarre and Soule), the Gascony lands of Bayonne the Bidache, and Béarn. Pau, Capital of the region and its environs including the famous vineyard of Jurançon. 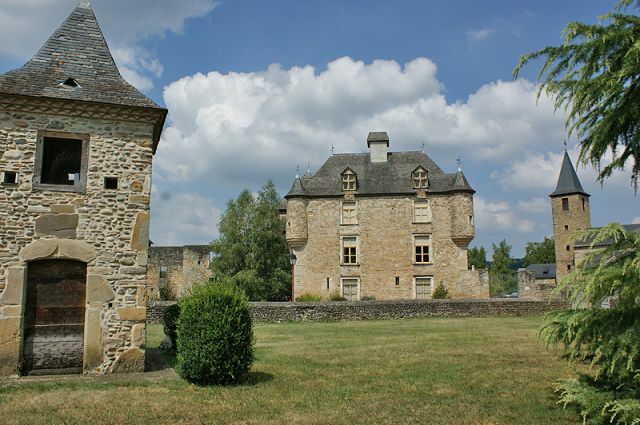 Orthez and the Béarn of the Gaves with its superb historic heritage. The Pyreneans Valleys and the region of Oloron. 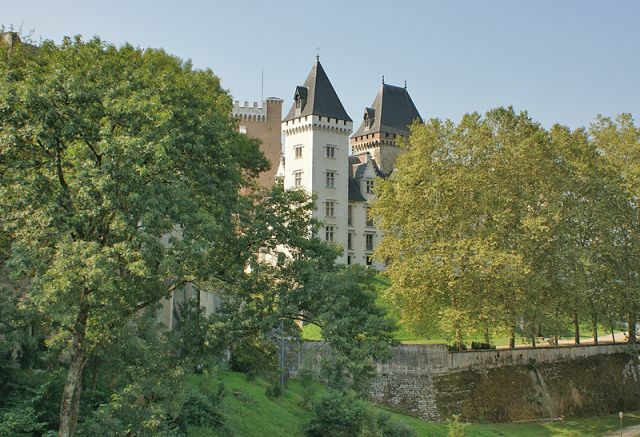 Béarn has a rich heritage: castles (Pau castle is famous), museums and Bastides. Natural landscapes are listed for further information in our chapter " Tourist sites". Check all the local products in our section "Tasting"
A rich land also means fabulous gastronomy. Here, you can taste and savour the local produce because in Béarn, gastronomy is part of the way of life. For the best addresses, check our "Restaurants"
Béarn is full of sport and leisure activities. Close to the Pyrenean Valleys, on more than 1,000 hiking paths, there is mountain biking, walking, horse riding, fishing and hunting. There are also winter sports. You can relax with Balneotherapy and spas. There are numerous thermal spas. Check our section " Entertainment"
Except the Historical characters of the region, such as Gaston Fébus, Jeanne of Albret, Henri IV, Béarn also has many political, cultural media and sporting celebrities.